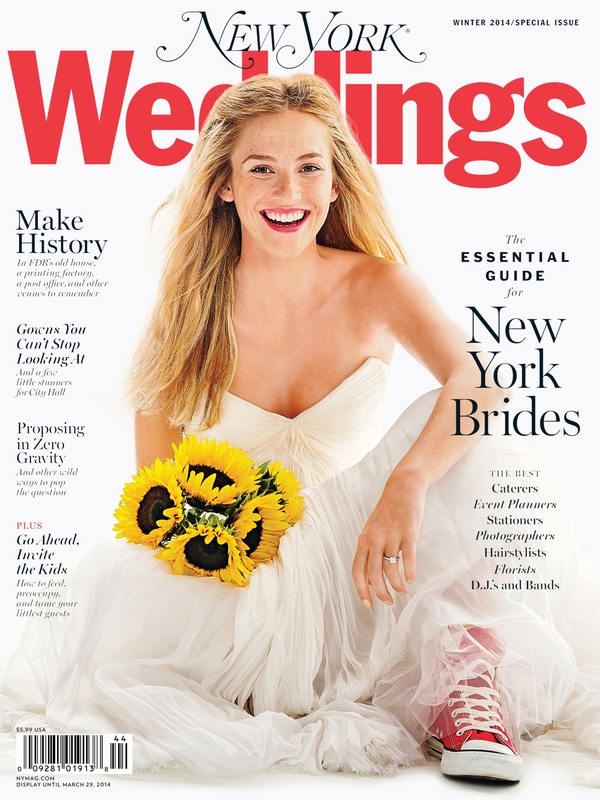 Check Us Out in NY Magazine Weddings! If you haven’t already seen it you should really check out our new ad in the latest issue of New York Magazine Weddings. The ad features our new logo which was designed for us by the amazingly talented David High of High Design. We’re psyched to have had a chance to work with him and to have a snazzy new logo after 10 years with the old one. We will miss you, old logo – but the future is coming! A Mini Version of Our New Cards!